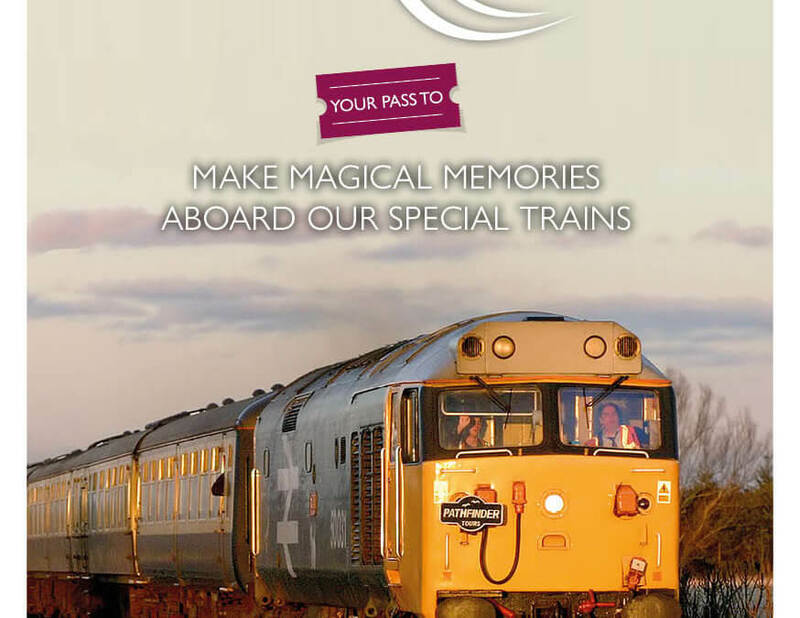 The new Pathfinder Railtours brochure is available to view online. 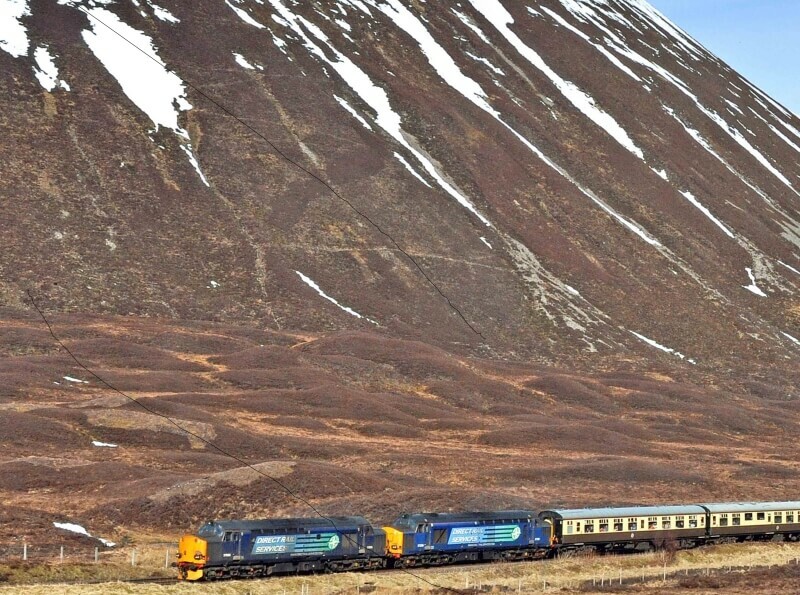 We have 13 different tours that include day excursions; enthusiast tours and two weekenders to Scotland. If you are a current customer, your paper copy will be with you shortly. If you would like to receive a copy of the brochure, please get in touch.